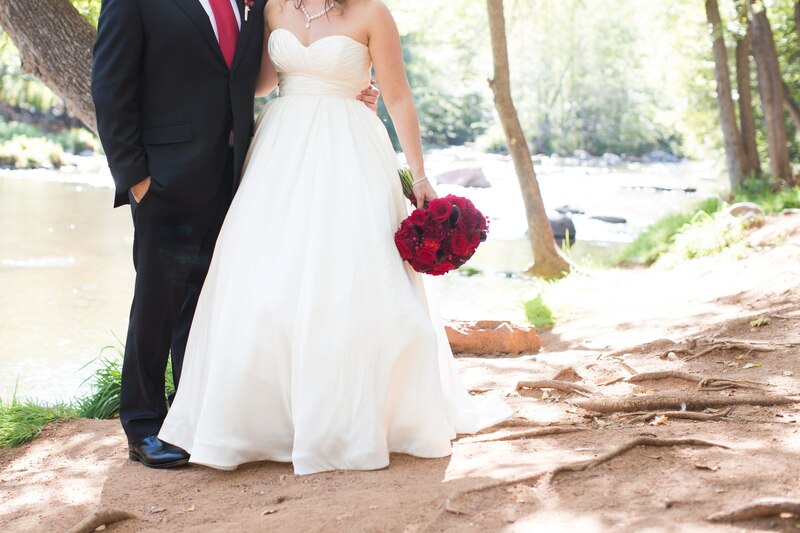 Sedona Wedding Packages | Sedona Wedding Packages offers Elopement and Intimate weddings for smaller groups, as well as complete Destination Weddings for groups of any size. We have a package to suit your needs. For the Bride and Groom Only. Facilitates all of the wedding package arrangements and is available by phone and email to answer questions prior to the wedding date. Photographer to capture your wedding ceremony and a short newlywed portrait session afterwards. Professional editing, digital images and copyright release included. Facilitates all of the wedding package arrangements and is available by phone and email to answer all of your questions. Includes marriage license assistance and travel planning advice. Photographer to capture your wedding ceremony and 45 minutes of newlywed photos. Professional editing, digital images and copyright release included. by phone and email to answer all of your questions. Includes marriage license assistance and travel planning advice. values and feelings on your wedding day. Photographer to capture your wedding ceremony, plus family and newlywed photos afterwards. Professional editing, digital images and copyright release included. Ceremony and vows personally crafted to reflect your values and feelings on your wedding day. Arizona Destination Wedding Packages offer Couples some of the most unique and beautiful settings available throughout the Southwest. When considering Arizona Destination Weddings, you may consider the Sonoran Deserts of South/Central Arizona, the gardens or red rock views of Sedona, the National Forest in Flagstaff, the rim of the Grand Canyon, the shores of Lake Powell, or even the snowy mountain tops of Northern Arizona in the Winter. 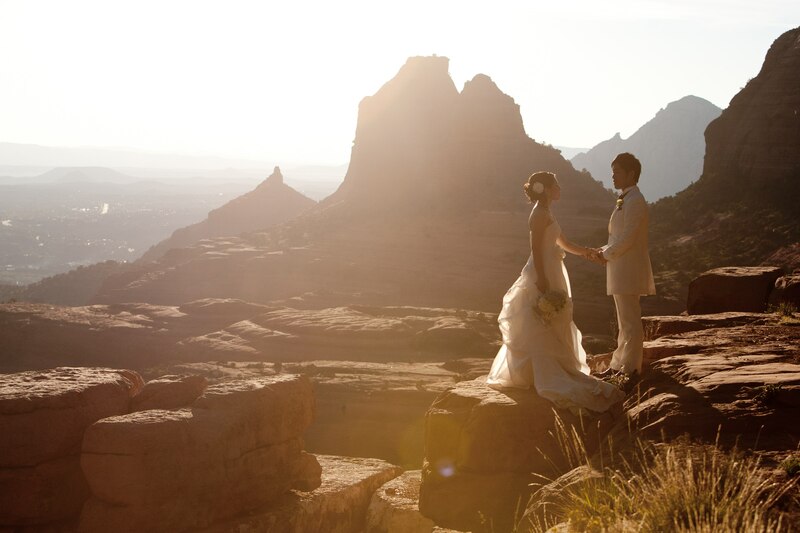 The options for your Arizona Destination Wedding are practically endless in our great State. Sedona Destination Weddings are particularly special, with some truly spectacular venues to choose from. From lush creek side garden locations, to manicured lawns with amazing views, and elegant ballrooms … Sedona offers something for everyone. When choosing Sedona as a destination wedding location, we find that most Couples want to enjoy the beauty of the surroundings by hosting an outdoor wedding and reception. 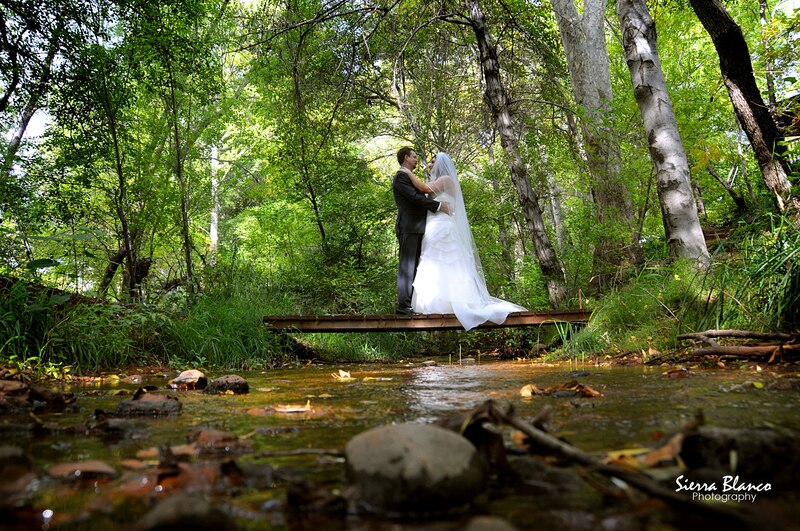 Outdoor Sedona weddings offer you and your guests a one-of-a-kind experience that will be remembered for years to come. Outdoor weddings come with their own set of challenges, so it’s important to hire a team that is an expert in this area. The team at Sedona Wedding Packages is one of the leading providers of outdoor weddings in Arizona, so you can feel confident that when you work with us, you have a great team by your side! Our Sedona Destination Wedding Packages are designed to be all-inclusive. We begin the process by working with you to understand the goals and vision you have for your special day. Then, we take care of pulling together all of the details, so you can focus on enjoying your engagement and preparing for your wedding day. We utilize only the best and most professional service providers in the state, so you can rest assured that each and every detail will be executed just the way you imagine it. To get started planning your Arizona Destination Wedding Package, please complete a short questionnaire HERE, and one of our Event Planners will follow up with you shortly. You are also welcome to contact us by phone at (928)864-5114. We would love to discuss all of the options, and create a customized Sedona Arizona Destination Wedding Package just for you. The team at Sedona Wedding Packages would love to assist you in planning your perfect Sedona Wedding. Whether you are looking for a romantic elopement for two among the Red Rocks, a small intimate gathering by the creek, or a lavish affair for all your friends and family; Sedona Wedding Packages is here to help bring your vision to life. We specialize in making the process of being married in Sedona simple, enjoyable and stress free. If you can dream it, we can plan it! From simple to elaborate, we will guide you through the process of creating your dream wedding.